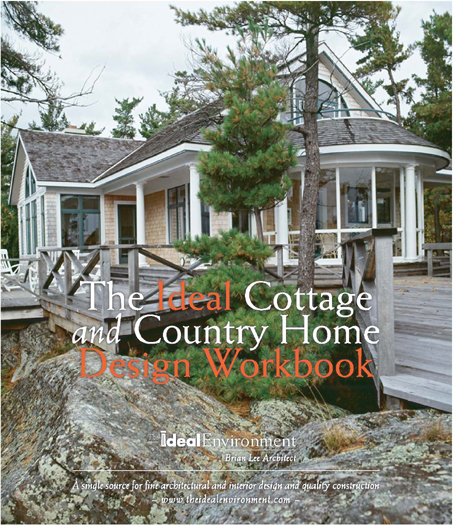 The Cottage Design Workshop is the essential First Step to creating the worry free family cottage retreat that you will love forever. 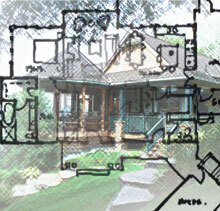 This 3.5 hour private coaching session will help you create the cottage design you want. Register now for our best rate. Using an architect can save you money and leave you with a superior product. At a recent Radio Interview for ‘Real Estate Talk Show AM 640’ in the ‘Interview with an Expert’ Segment, Brian and Marilyn discuss the importance of using an Architect. Audio: Why Use An Architect? Audio: What Process do we follow? Audio: What Philosophy Do We Use? Audio: Do You Create Sustainable Green Designs? Audio: Why Use An Architect for a Renovation? Reduce your energy bills and help the environment with a green roof. Marilyn wrote the ‘Green Roofs Professional’ exam for North American accreditation as a GRP The practice now has expert knowledge learned from the course taken at Green Roofs for Healthy Cities.